Free Offer Ended. This app was free on June 12, 2016, but the offer has expired. Follow us on Twitter or Subscribe by email or RSS feed to get daily App Gone Free notifications so you won’t miss it next time. The following impression was made during the promotional period. We know that summer has just begun, and the last thing on your child’s mind is getting ready for school. 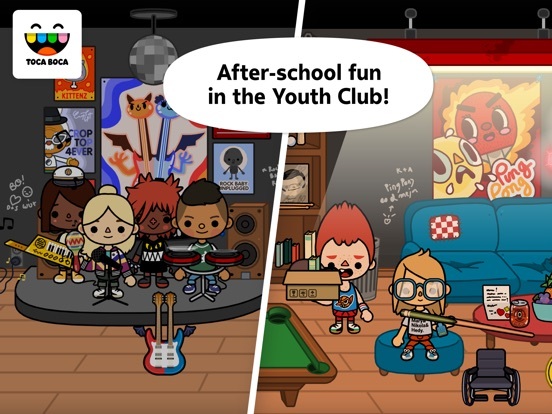 Either way, there’s a fantastic app from the Toca developers you’ll probably want to get while it’s free, and it’s called Toca Life: School. 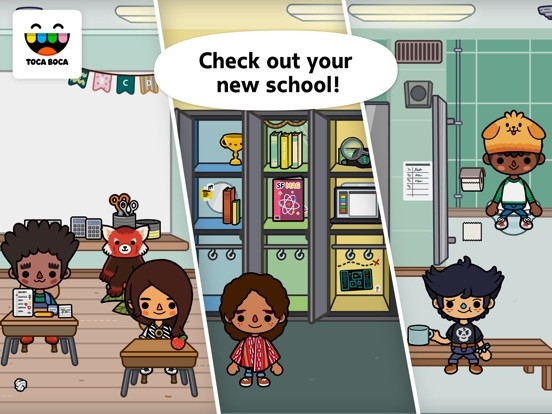 Toca Life: School is a fun game that’s part of a suite of apps designed to give children educational lessons wrapped in an extremely fun and engaging package. 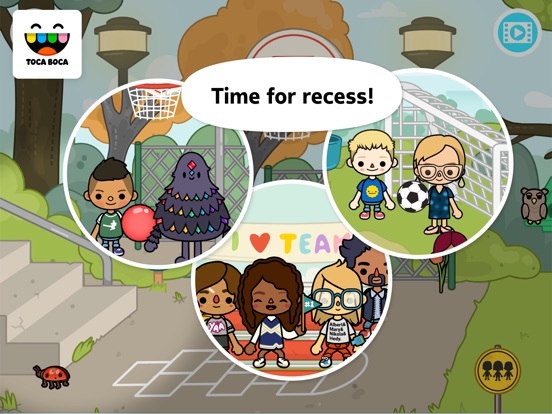 In this iteration, your child will do everything from getting ready to school by filling up their backpack to having fun at recess. This is great for anyone who has a kid getting ready to start school for the first time, or even at summer’s end to get your kids ready to go back again. The app allows you to explore five different locations that have numerous stories and interactive elements found within them. In addition, there are plenty of hidden treasures they can discover, like funny costumes and items to throw a party with. 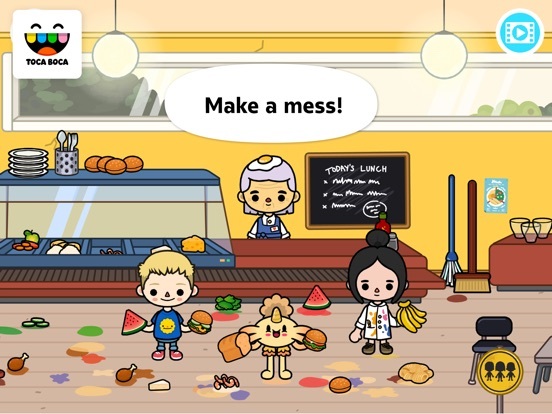 With more than thirty characters to play and interact with, plenty of outfits to choose from, a seemingly endless number of tasks and fun mini-games, Toca Life: School is a great way to get your kid some fun while preparing them for the inevitable end of summer vacation.